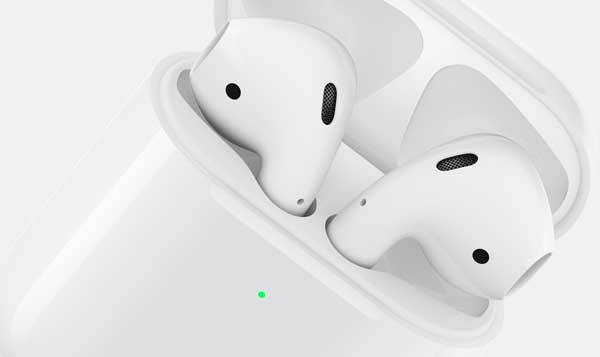 The price for AirPods remains the same at $159, but for $40 more you can get them with a wireless charging case. This case is available separately for $79 and works with the first-generation AirPods as well. Have the new AirPods been tested for the hearing impaired? Don: We won’t know for sure until people get their hands on the first ones in a few days. But I don’t see why they wouldn’t have the same Live Listen functionality as the first gen AirPods. Not sure what you mean by “tested” though. Leave a New Comment Related to "Apple Launches New Second-Generation AirPods"